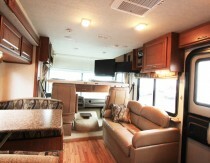 This beautiful coach was built for a great vacation. 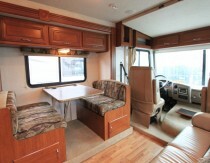 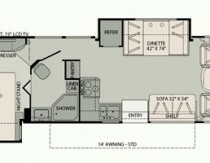 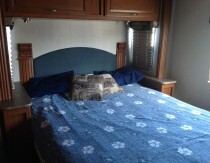 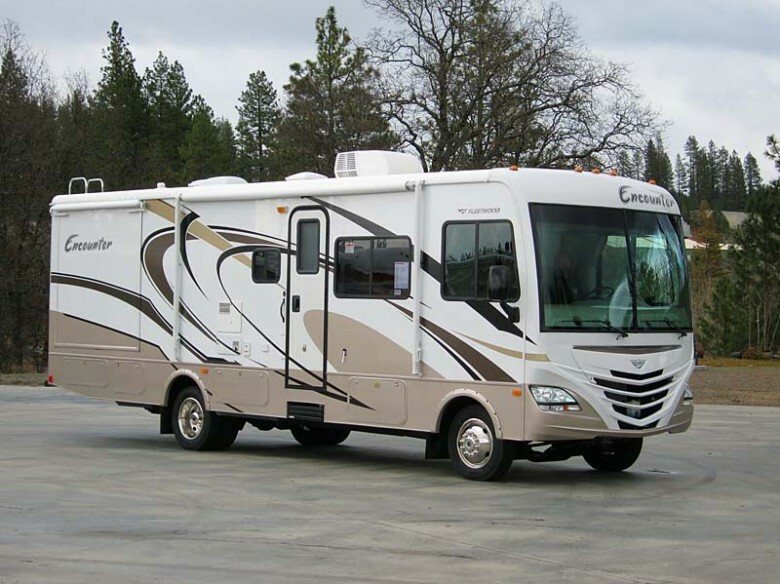 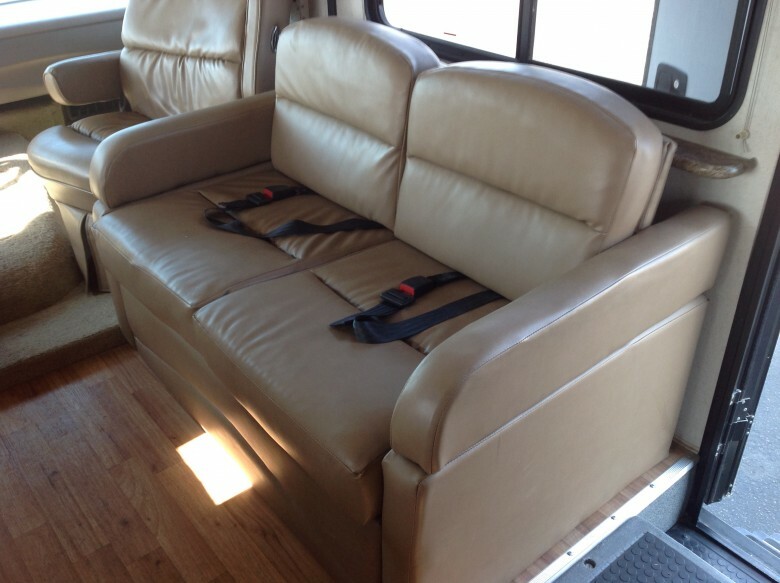 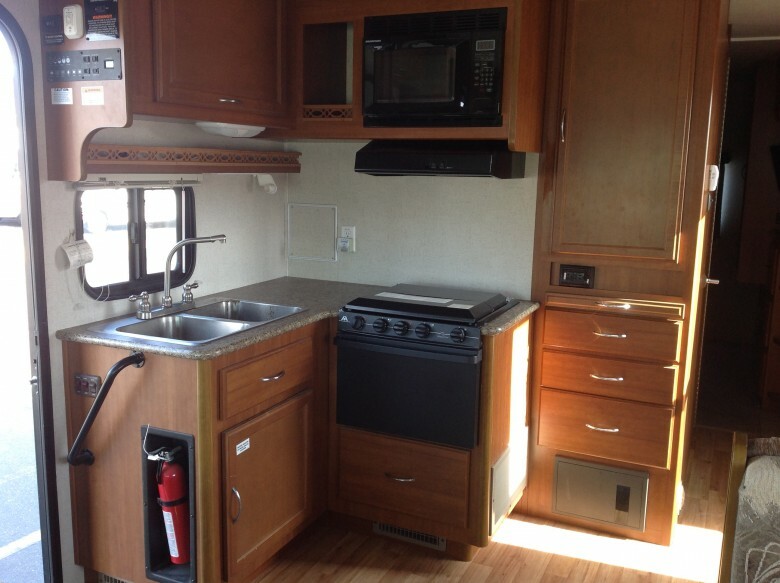 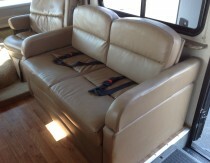 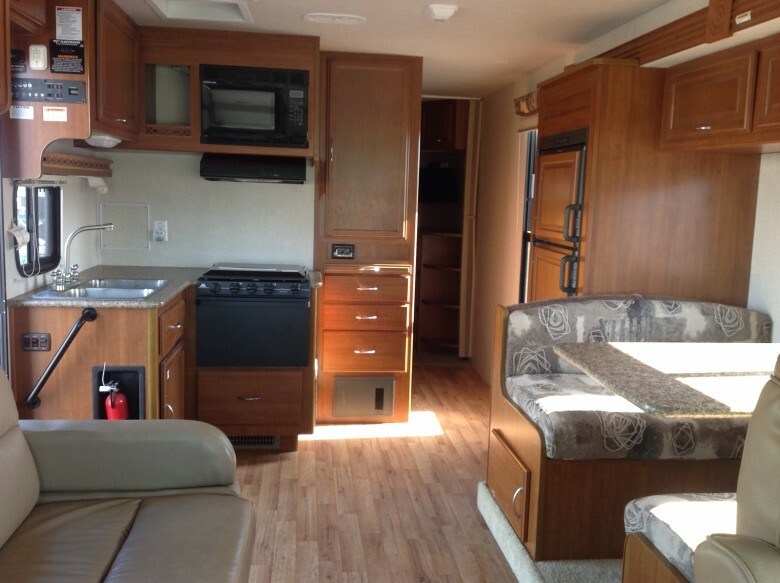 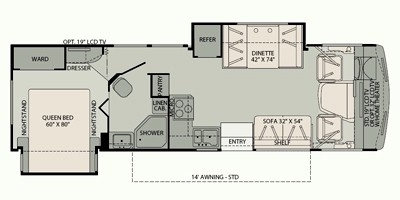 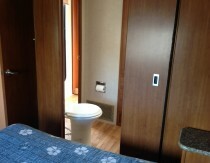 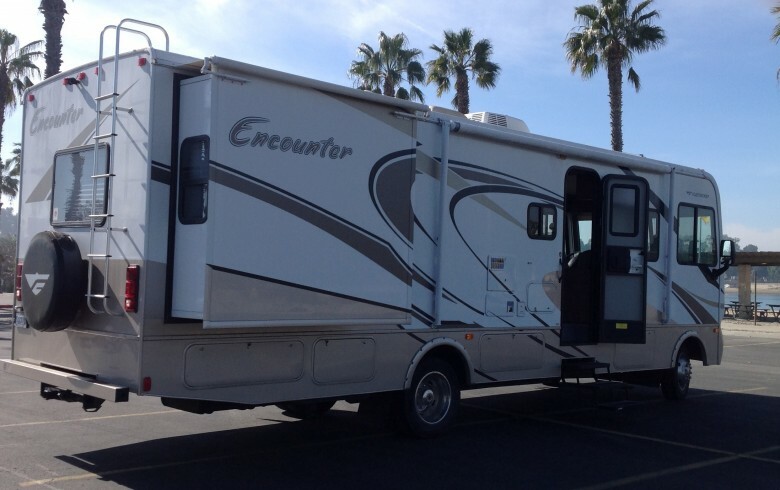 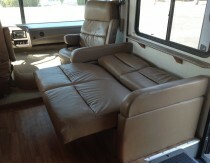 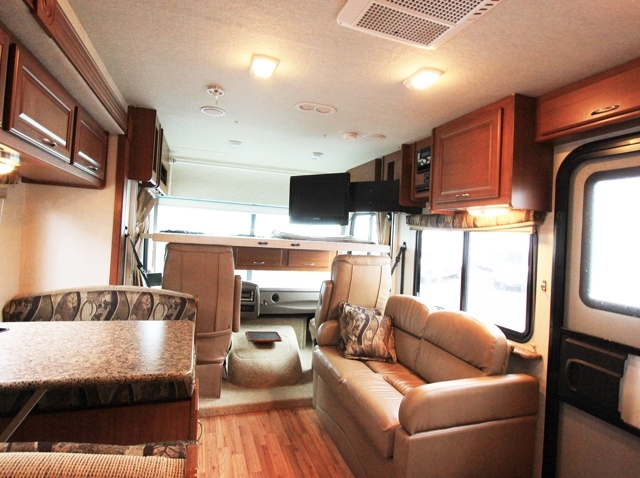 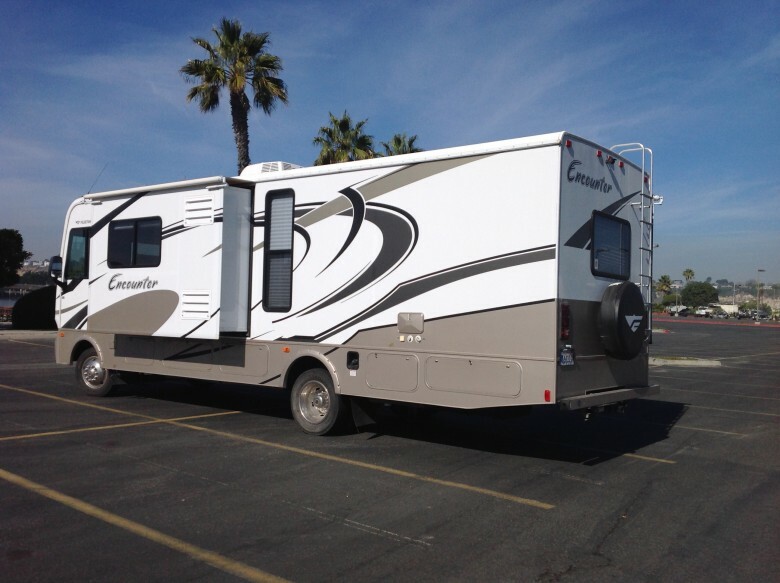 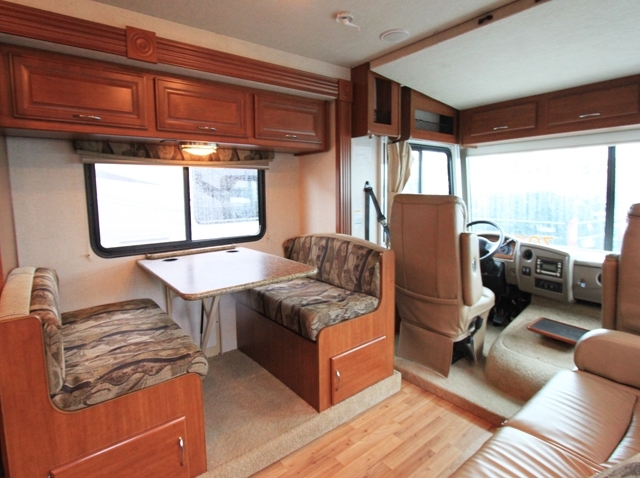 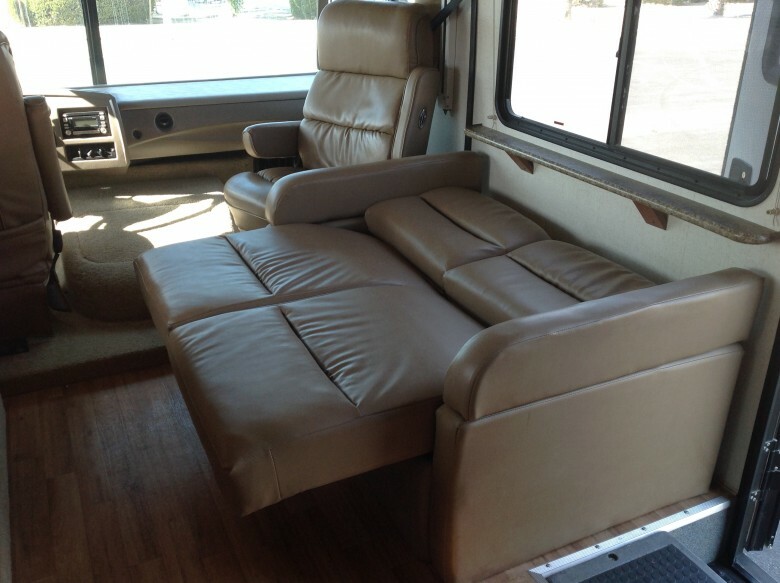 The motor home is loaded with 2 queen bed, 1 full bed and one double bed. 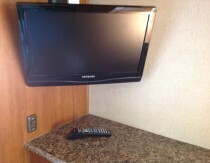 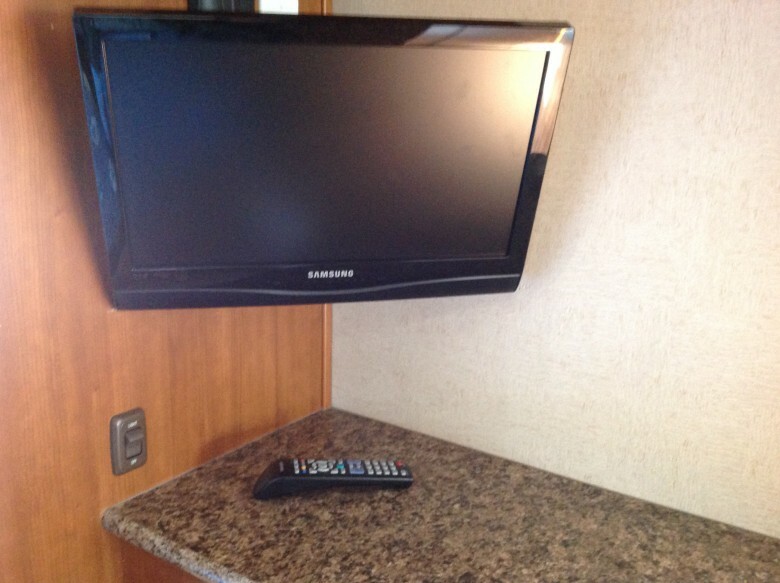 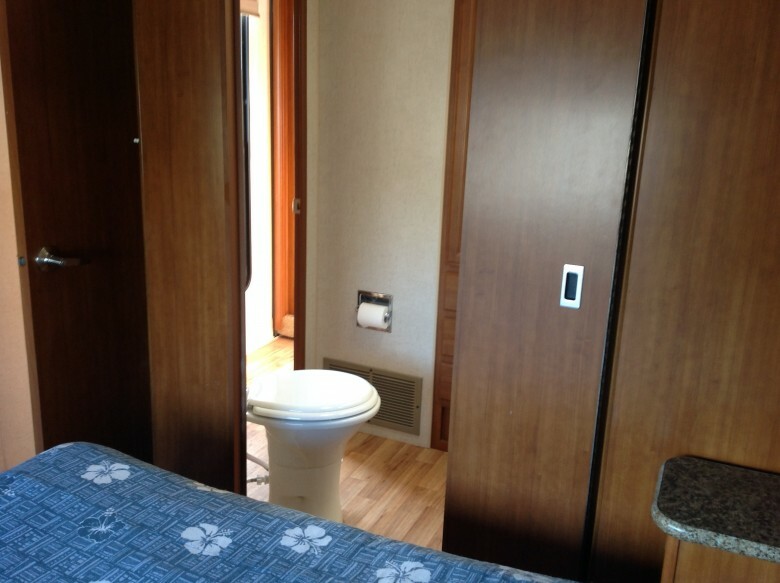 It has a DVD player, surround sound for all your entertainment needs. 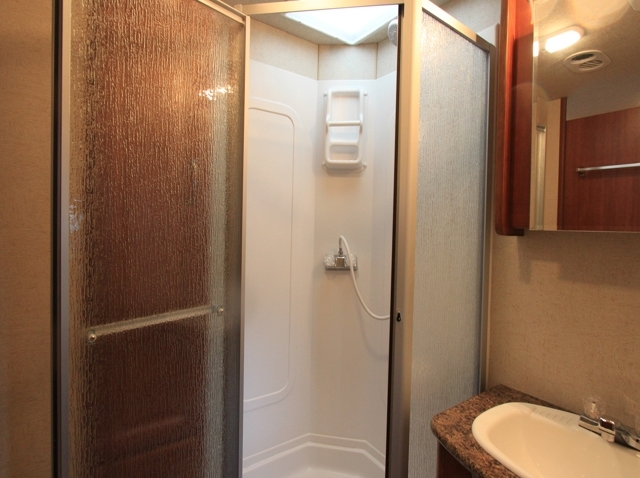 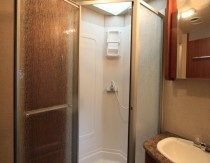 This coach also has a separated bedroom with a privacy door to cancel noise in order to create a place for rest and relaxation. 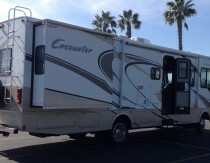 This unit is located in Newport, CA. 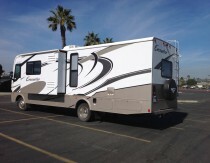 Pick up and drop off can be arranged at the Calabasas location.